Be. 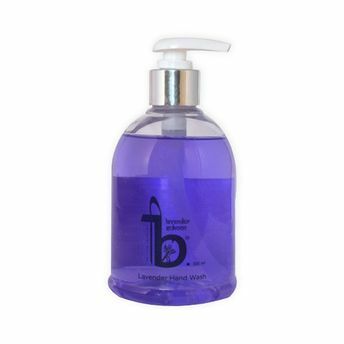 Lavender Sukoon Hand Wash has a strong floral scent of lavender that can enrich your mood instantly. Its natural ingredient contains essential oils, minerals, and vitamins that are known to have antioxidant and disease preventing benefits that helps to kill germs and keep your hands moisturized.